Olympic medalist Dotsie Bausch was vegging on her couch watching the Winter Olympic trials earlier this year when inspiration struck. A commercial stating that “9 out of 10 Olympians grew up drinking milk” played across her television, suggesting that the “natural proteins” and “balanced nutrition” of cow’s milk could somehow take credit for the medals won by Olympic athletes. Instead of just getting angry, she got active. She quickly formed a coalition of fellow Olympians and professional athletes to share their stories and reveal the truth that dairy is not part of a high performance diet. Quickly shooting a groundbreaking television commercial directed by Academy Award winner Louis Psihoyos that features six Olympians, Switch4Good debuted our rebuttal during the closing ceremonies of the 2018 Olympic Games. This was only a taste of what is to come. “Dairy is not health food. It is a marketing campaign and it is making people sick. 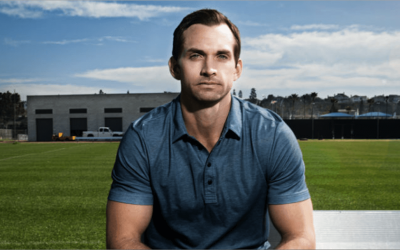 The industry’s multimillion-dollar ad campaigns are often misleading, and it is time we stand up and say no more to the dairy industry,” said Switch4Good founder Bausch, a cyclist who rode to a silver medal in the 2012 Olympic Games with Team USA. Garnering extensive media coverage after the commercial aired, we decided to formalize our alliance, which we bolstered by adding the muscle of doctors, health professionals, scientists and sports trainers. Switch4Good officially launched with our mission to educate the public on the dangers of dairy consumption and our coalition continues to grow every day. According to the National Institutes of Health, more than 65 percent of all humans are intolerant to cow’s milk, a hidden epidemic and urgent public health crisis impacting approximately 30-50 million Americans. Ingesting dairy products may lead to cancer, heart disease, diabetes, osteoporosis, asthma, allergies, obesity and other chronic diseases. Going dairy free can improve health, increase athletic performance and speed recovery. 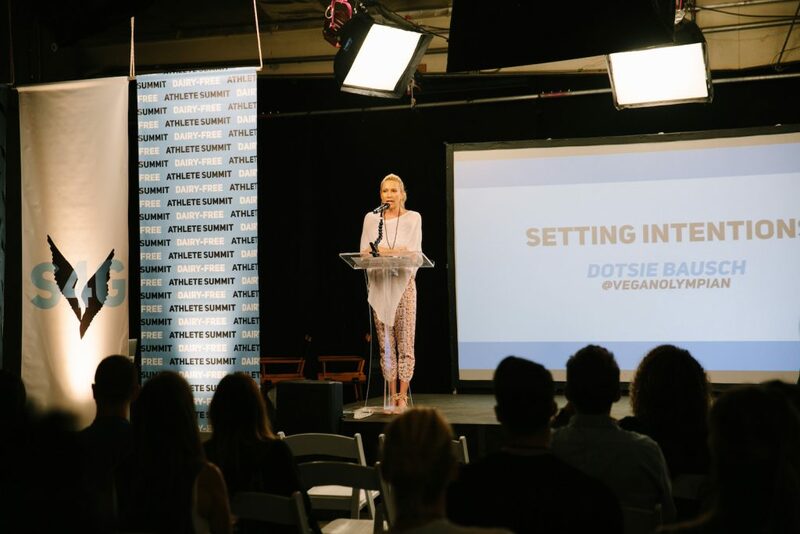 Last month, more than 80 athletes, medical professionals, nutritionists and influencers from all over the world gathered in Los Angeles at the first-ever Dairy-Free Athlete Summit. During the two-day event, our coalition solidified our plans to hold the dairy industry accountable for misleading health claims. Those in attendance shared data, information, research and personal experiences during panel discussions, smaller group sessions on a variety of related topics, and cooking demonstrations. Olympic, professional, and amateur athletes came together with healthcare professionals and researchers to discuss how to tell our stories and deliver the vital message that cow’s milk does not do a body good. Switch4Good will dispense the facts about the harms of consuming dairy products via personal testimonials, public speeches, and social media. 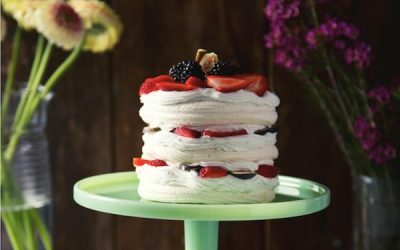 In addition to urging the switch to dairy-free alternatives, Switch4Good also advocates adopting a whole-foods, plant-based diet, which is shown to enhance disease prevention and benefit athletic performance. The coalition aims to empower people to take control of their health and performance. Everyone is invited to become part of Switch4Good.